Acting United States Attorney General Matt Whitaker attends a wreath-laying ceremony at the Tomb of the Unknown Soldier during a ceremony at Arlington National Cemetery on Veterans Day, Sunday, Nov. 11, 2018. 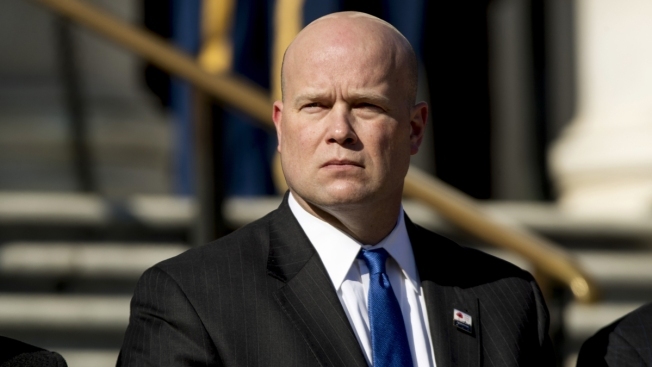 The Justice Department on Wednesday released an internal legal opinion supporting the legality of Matthew Whitaker's appointment as acting attorney general as Democrats press the case that President Donald Trump violated the law and Constitution by making Whitaker the country's chief law enforcement officer. The 20-page opinion from the Office of Legal Counsel, which provides advice to executive branch agencies, aims to rebut mounting complaints that Trump illegally sidestepped procedure by appointing Whitaker over Deputy Attorney General Rod Rosenstein. Rosenstein, the second-ranking Justice Department official, has been confirmed by the Senate and had been overseeing special counsel Robert Mueller's Russia investigation. 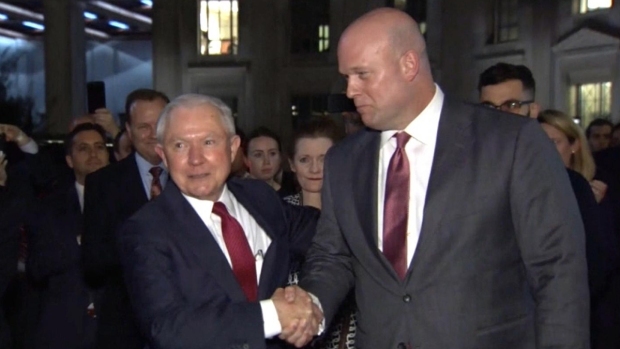 Whitaker had been chief of staff to now-ousted Attorney General Jeff Sessions, a job that didn't require Senate confirmation. He became acting attorney general when Sessions was forced out on Nov. 7 and was given oversight of Mueller's inquiry. Since then, the state of Maryland has challenged Whitaker's appointment, arguing that the top Justice Department job must be held by a Senate-confirmed official such as Rosenstein. A defense lawyer in Las Vegas is arguing a drug case involving his client should be halted if Whitaker was improperly appointed. Matthew Whitaker was a vocal critic of special counsel Robert Mueller's Russia investigation. Now he's in charge of overseeing it, appointed acting Attorney General after Jeff Sessions resigned at the president's request. Congressional Democrats, meanwhile, have called the appointment unconstitutional and demanded that Whitaker recuse himself from overseeing the Mueller investigation. At least two former Republican attorneys general, Alberto Gonzales and Michael Mukasey, have also raised questions about it, and a handful of GOP senators are urging their leadership to hold a vote on legislation that would protect Mueller. It was unclear whether the legal opinion would satisfy opponents of Whitaker's appointment, but the document does provide by far the most detailed defense from the Justice Department of a selection that has roiled Washington. The opinion concludes that Whitaker, even without Senate confirmation, may serve in an acting capacity because he has been at the department for more than a year at a "sufficiently senior pay level." The opinion tries to reconcile two seemingly conflicting statutes by saying that even though the department's own line of succession specifies that the deputy attorney general may hold the top spot in the event of a vacancy, a more general law known as the Vacancies Reform Act empowers presidents to depart from that order and to promote officials who haven't been confirmed by the Senate. Although Whitaker is not Senate confirmed and was not the deputy, the opinion concludes that he nonetheless satisfies a third element of the law by having been with the Justice Department for at least 90 days and earning high enough pay for consideration. 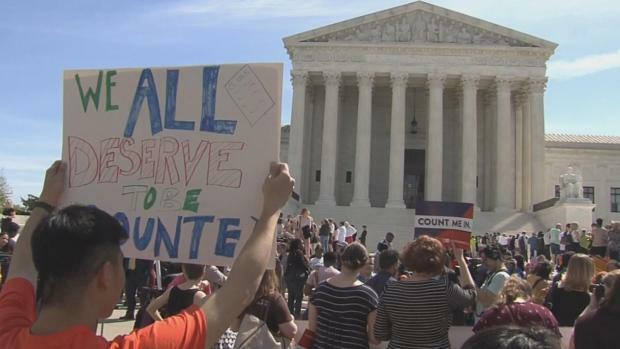 "As all three branches of government have long recognized, the President may designate an acting official to perform the duties of a vacant principal office, including a Cabinet office, even when the acting official has not been confirmed by the Senate," the opinion said. The opinion identified more than 160 times before 1860 in which non-Senate officials were temporarily appointed to fill vacancies as Cabinet secretaries or equivalent jobs, including some with no prior experience in federal government. It said that both Presidents George W. Bush and Barack Obama had designated unconfirmed agency officials as acting agency heads and that Whitaker was not the first unconfirmed official to run an agency on an interim basis in the Trump administration. Even so, the opinion could identify only one instance, in 1866, when a non-Senate confirmed assistant attorney general became acting attorney general. The Justice Department was not established as its own agency until 1870. Stephen Vladeck, a University of Texas at Austin law professor, said that although the Justice Department's legal analysis appeared sound, the circumstances surrounding the Whitaker appointment may be "radically different from what any of these historical examples were dealing with." 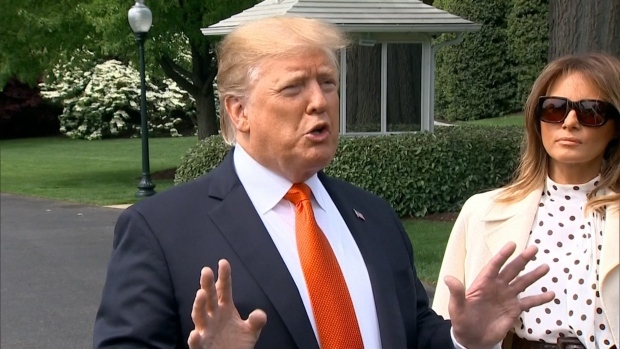 "The one point which I can hope everyone can agree is, whatever your bottom line is, Congress should fix this," he added. "Congress should limit the circumstances in which the president can bypass Senate-confirmed officers in the same agency." A Justice Department official said the White House contacted the Office of Legal Counsel for advice, before Sessions was replaced, about options in the event of a vacancy. The department made the official available to brief reporters only on the condition that the official not be identified by name. The official would not say when exactly the White House had requested the office's advice. The opinion didn't address the question of whether Whitaker should step aside from overseeing Muller's investigation into potential coordination between the Trump campaign and Russia. Many Democrats have called on Whitaker to withdraw from that role, citing derogatory comments that Whitaker made about the inquiry before joining the department. The investigation until now had been overseen by Rosenstein.